Dr Luke Del Vecchio has a PhD in Sports Science. 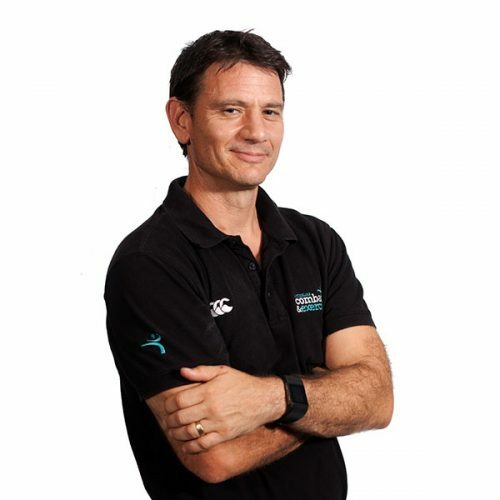 An experienced educator, researcher and specialist in human performance, Luke has been presenting and lecturing on health, fitness, exercise and sports science for over 15 years. Luke has also presented internationally on sports science, strength and conditioning, boxing and nutrition.